Teen Spirit Guide to Modern Shamanism is a light-hearted and informative handbook introducing an ancient spiritual practice to today’s young adults and beginning seekers. 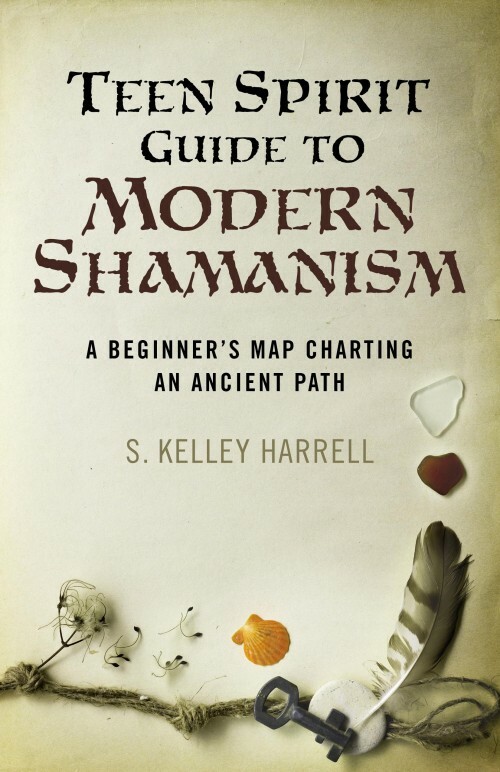 Modern shaman and author, S. Kelley Harrell gives insight into growing from an intuitive youth into a mature facilitator of healing for others, covering the history and roles of the shaman, and their relevance in our shifting times. Complete with instructions on ecstatic journeying, this guide also presents how to incorporate shamanic insights into daily life, and how to talk with others about the modern shamanic path. Get in the spirit of Teen Shamanism on Pinterest! 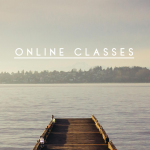 “Kelley Harrell provides you with a wealth of tools to assist you in cultivating your own shamanic path. 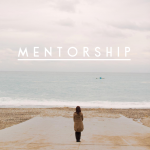 This is an important book to help readers create a life filled with depth and meaning. Great guide!” ~ Sandra Ingerman MA, Soul Retrieval and Shamanic Journeying: A Beginner Guide. 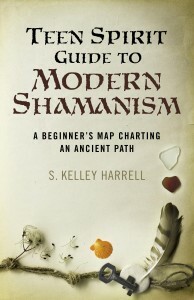 S. Kelley Harrell is a modern shaman and author in North Carolina. A lifelong intuitive, she has been on a shamanic path since 1988, and since 2000 has served her local community and an international client base through Soul Intent Arts. soulintentarts.com.